Our pop-up Holiday store at the Burlington Mall is now open! 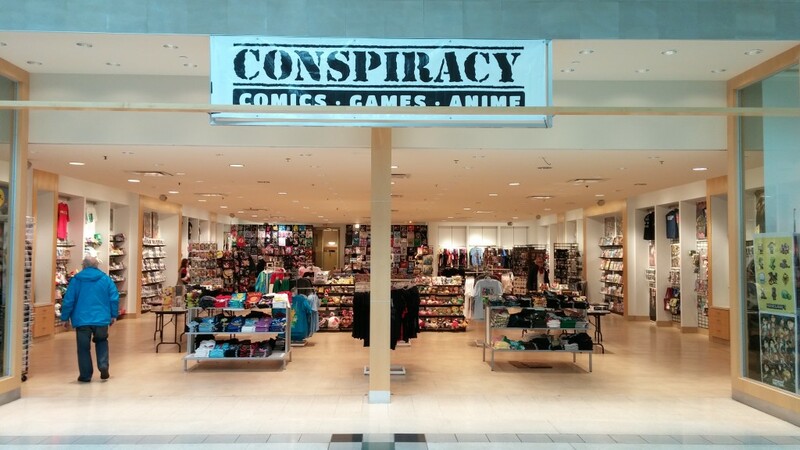 Comics, Graphic Novels, Manga, Anime, Boardgames, Collectible Card Games, Toys, T-shirts, Wall Decor and so much more. Our knowledgeable staff would love to help you find the perfect gift, or something new for your own collection!